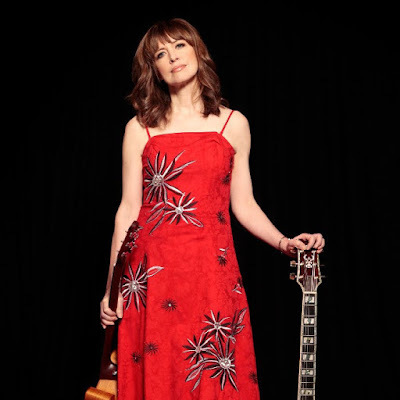 Sarah McQuaid returns to Mick Murphy's Stage Inn Bar for the fourth time on Monday 30 April, writes Roy Thompson of the Ballymore Acoustic Gigs. With the release of her new album, the Madrid-born, Chicago-raised, Cornwall-based singer/songwriter has expanded her battery of instruments to include piano, electric guitar and drum, and the album has drawn critical raves internationally — Dutch music magazine Heaven hailed it as 'an early contender for folk album of 2018'. Doors open at 8:30pm for a 9pm show. Admission is €12 at the door. Patrons are advised to arrive early to avoid disappointment.